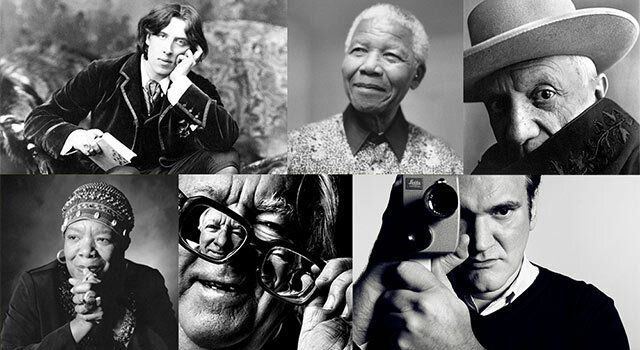 When heroes alone are not enough…the world needs legends. Having seen the future, one he will desperately try to prevent from happening, time-traveling rogue Rip Hunter is tasked with assembling a disparate group of both heroes and villains to confront an unstoppable threat – one in which not only is the planet at stake, but all of time itself. Can this ragtag team defeat an immortal threat unlike anything they have ever known? 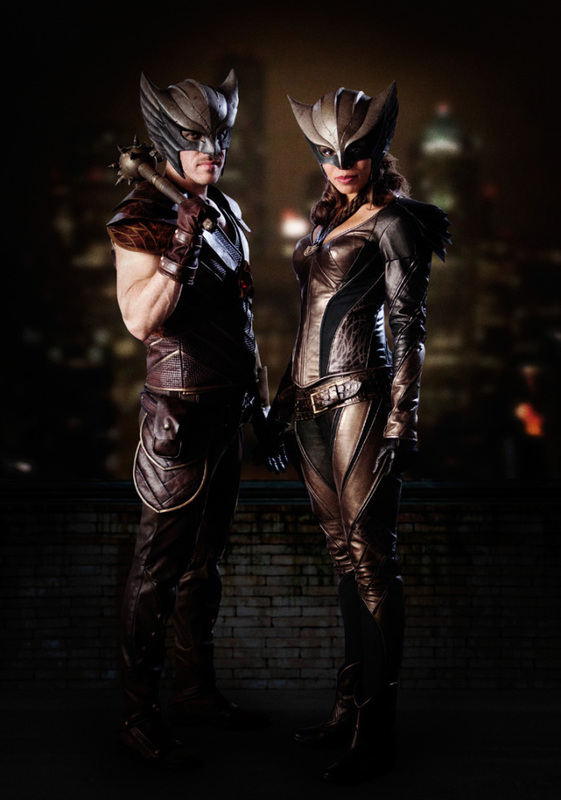 Executive produced by Greg Berlanti, Marc Guggenheim, Andrew Kreisberg and Sarah Schechter. 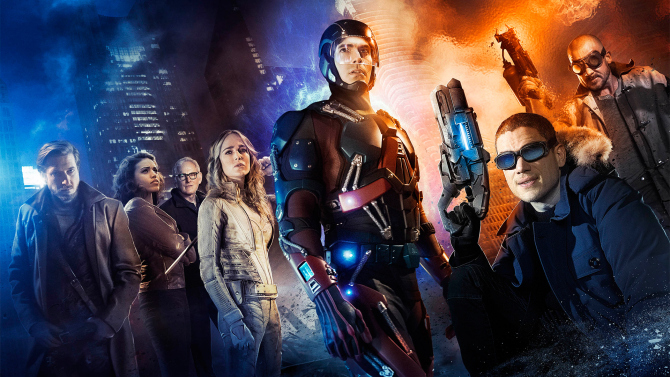 Starring Arthur Darvill, Franz Drameh, Victor Garber, Caity Lotz, Wentworth Miller, Dominic Purcell, Ciara Renee and Brandon Routh. 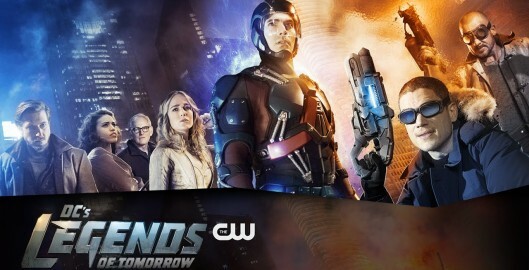 DC’s Legends of Tomorrow is coming soon to The CW. Return to Thumbnail View.